International Folk Culture Center (IFCC) – Promotes friendship, unity and mental and physical fitness through music and dance. Texas Cultural & Arts Network (TCAnet) – TCAnet houses a host of information on arts and culture. It uses a virtual village theme with separate buildings for organizing content. TCAnet was two years in development and houses one of the largest arts & cultural collections on the Internet. Original content can be found amongst a huge collection of external links. 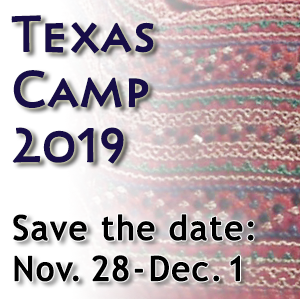 TCAnet is a service of the Texas Commission on the Arts. Austin’s KOOP 91.7 FM, which features many incredibly good world and folk music shows (during the day), seven days a week. A list of Austin’s radio stations. A list of Houston radio stations. A list of Dallas radio stations.